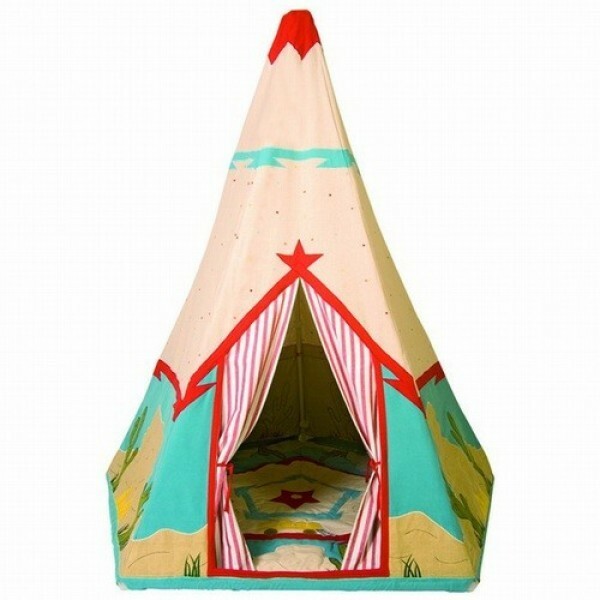 Get ready for the action and adventures with our delicious Cowboy Wigwam. 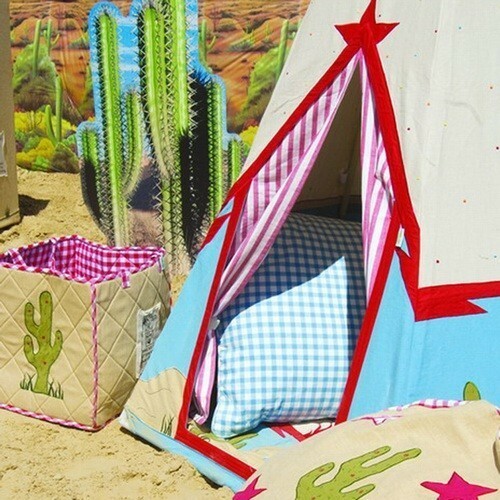 Equipped with applications and embroidered with mountains, cacti and horse and carriage; it is perfect for exploring nature in the back of your garden! Size: 146cm wide x 170cm high. Please note: the quilt floor is sold separately.